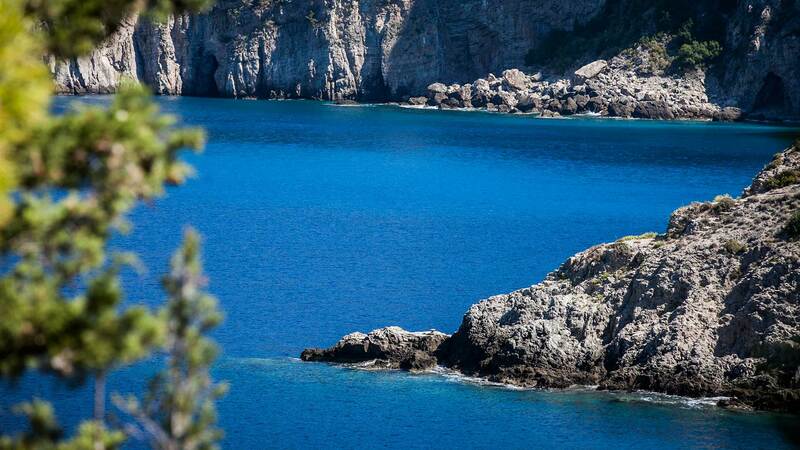 At Kefalonia Fisheries we are dedicated to preserving the time-honoured way of life on a Greek island. We have been farmers and fishermen for generations and we raise our fish in the best of these two traditions. Our fish are raised naturally, slowly, and with the utmost respect for the environment and their welfare.